The following are some of the vehicles we, as infantry soldiers, use during training or on operations. 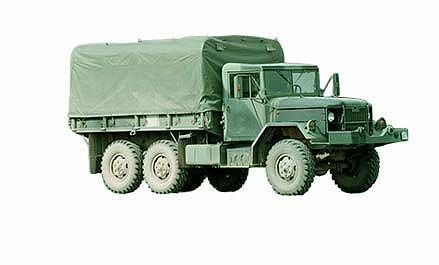 Medium Logistic Vehicle Wheeled (MLVW) is the backbone of the Army’s logistic support fleet. 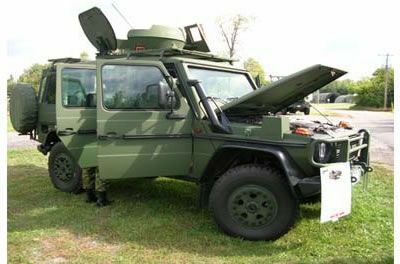 These vehicles are used throughout the battlefield in such roles as command and control, troop and cargo transport, maintenance and administrative functions. 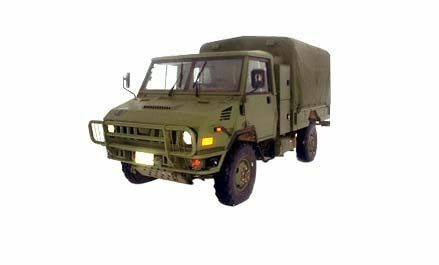 The Light Support Vehicle Wheeled (LSVW) replaced the old army fleet of 5/4 ton trucks procured in 1976 and commercial utility cargo vehicles bought in the early 1980s. The fleet consists of a wide variety of configurations and carries four different types of shelters that contain a wide variety of special equipment. The MILCOT is a suburban pick up truck that has been modified for military use by adding rifle racks inside the cab, extra batteries, options for black out or tactical driving, etc. It has a desiel engine and is very fuel efficient. It can handle rough terrains and therefore it is designed for off road driving and for tough field conditions. It has the capability to transport 4 personnel in the front cab and cargo in the back. It is a highly rated and versatile vehicle due to its dual purpose of field and city driving. 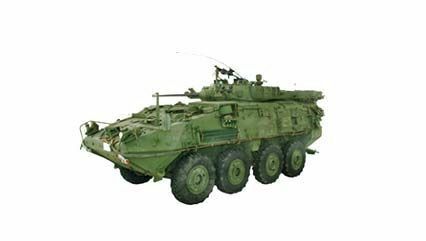 The LAV III armoured vehicle (AV) is the latest in the Light Armoured Vehicle (LAV) series built by General Dynamics Land Systems, entering service in 1999 . It is based on the Swiss Mowag PiranhaMowag Piranha.. The LAV III is an 8×8 wheeled armored vehicle with a 25 mm cannon, and can reach speeds of 100 kilometres per hour. It is transportable by C-130 Hercules C-130 Hercules. cargo plane. Variants include infantry section carrier (ISC), command post (CP), TOW Under Armour (TUA) anti-tank, an artillery forward observation officer (FOO) variant known as the observation post vehicle (OPV), combat engineer, and Multi-Mission Effects Vehicle. Air Defense Anti-Tank System.